Would anybody out there know anywhere I could get some new Paradox shotgun tubes from? I was looking for some tube's to make up shoe lump barrel's.I thought somebody in the USA machined them up? Not that I have seen, but if someone is making them stateside I will need to place an order as well. We do have someone making "Henry rifled" tubes, .45 cal only and 8 groove instead of 7. I remember Hastings Barrels had Paradox Barrels, my buddy in Japan hunts with one on his Rem 870, I think they are made by Verney-Carron so not too far away Pugwash ? Thank's everyone.I'll get in touch with Verney Carron and see what they can do. It's because of the way the old guns were made.Nothing's square or true on them and retro fitting something to them (especially something as major as a pair of barrels) is a nightmare.They certainly don't want the job also because as the older craftsmen retire,the knowledge of how to do these repairs is lost.The time it takes playing with these jobs is colossal hence the big prices. was on my Rigby from 1905 with dollshead ext, fuld rip, copy of the inskription, engraving, express sights regulated with new factory ammunition. This offer I will accept here in near future. Purdey are almost complete with my 10 bore rifle choked gun ( paradox in Holland’s language). It is a true 10 bore, rifled action with an extra set of smooth bore barrels. I doubt they will build another in a hurry, complexity balloons cost and my original quoted price is over 350 % under their current cost + margin of a new order. It appears a new built London best outside of normal production is a big big task. My 22 hornet rook rifle falls into the same category. Purdey have been outstanding to deal with during the Epic. Any London Best that falls outside of the norm (regardless of age) will be a great asset to own. Several years back I built a 20 bore double rifle using a pair of the Verney-Carron barrel blanks sourced here in the USA. 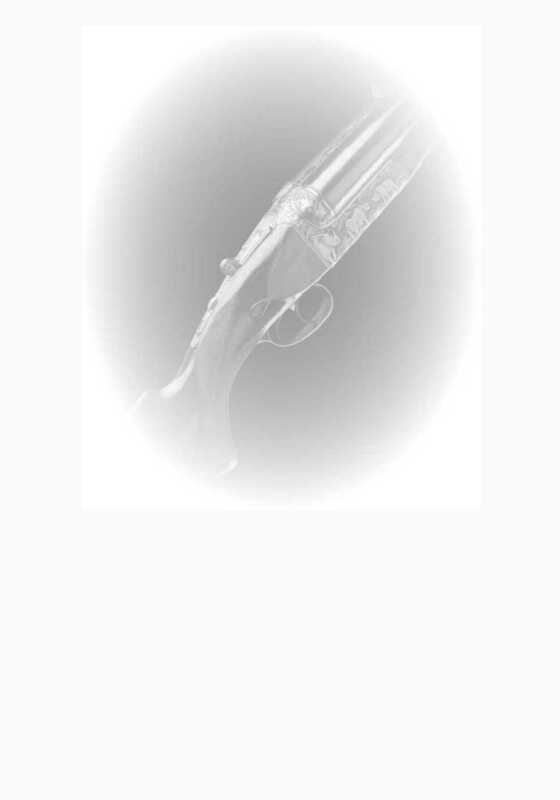 They were extremely high grade barrels of the finest workmanship of the barrel bore and rifling; and extremely accurate in the final building of the final double bore rifle. At 100 yards the bore rifle would place the right and left shots side by side the same width as the barrel were apart at the muzzle. The barrel blanks I used were rifled the entire bore length, and the rifling was very shallow. 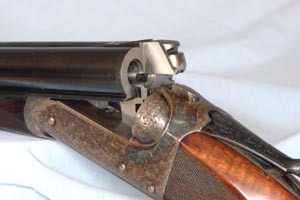 Even if VC could not provide a Paradox type rifling at the muzzle, a competent barrel man there in the UK could use the VC full length rifled shotgun and bore/lap them leaving only the rifled portion at the muzzles. The VC barrel blanks were about 1.2 inches in diameter and about 30 inches long. Thanks Transvaal. The enquiry is actually for a friend of mine not on NitroExpress.He's looking at making some side by side and O/U paradox guns up in a limited number.Verney Carron will supply the tubes at a very reasonable price so it looks like they'll be the one's.